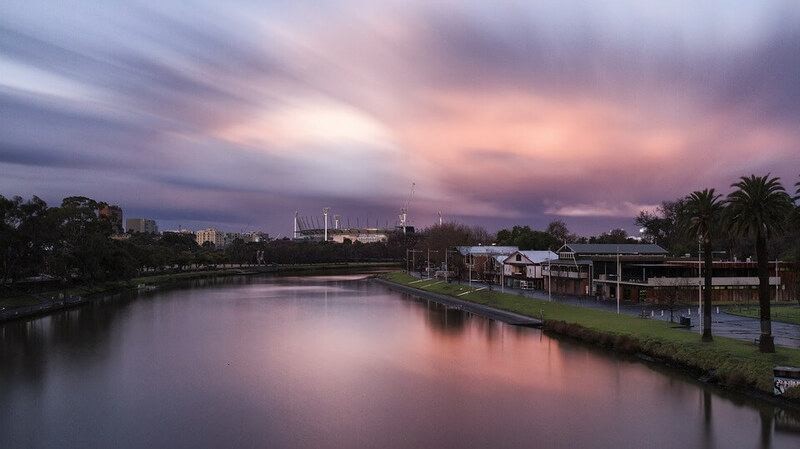 Would you like a beautiful green lawn in Melbourne (Victoria), but do you lack the time for maintenance? 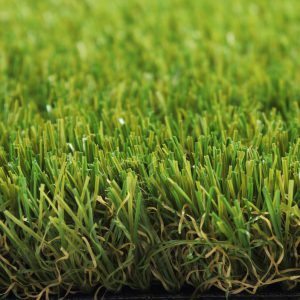 Royal Grass® provides top quality artificial grass that costs hardly any time for those annoying maintenance jobs yet still has all the external features of natural grass. Royal Grass® is sold in Victoria by the official Royal Grass® dealer Garden One Supplies. Simply contact this authorized dealer of Royal Grass® to get more information about the products or for advice on the installation of artificial grass. Having a maintenance-friendly garden was never this easy. When you buy artificial grass, you want to be sure your grass carpet will last many years, will look natural and will stay beautiful over time. Royal Grass® products are manufactured with the utmost care and meet all of these requirements. Royal Grass® always uses a double backing and its artificial grass is manufactured with materials of the highest quality. This is why artificial grass of Royal Grass® has a lifespan of many years and is colourfast as well as extremely durable. 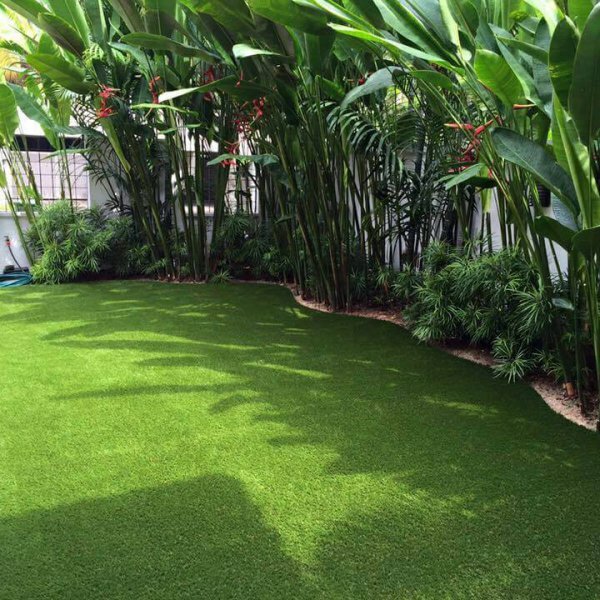 In addition, Royal Grass® artificial grass looks highly realistic. This natural look is realised by using various pioneering techniques. 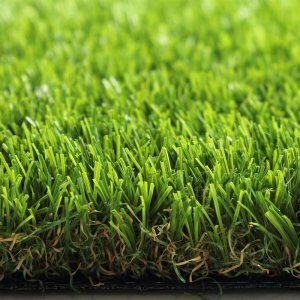 The characteristics of natural grass have been extensively researched for these innovations. This research has led to the development of techniques like the V shape®, where the fibres have a V shape with a longitudinal grain. That is what natural blades of grass have as well. Other used techniques are MiNT® and ReaDY®. Another important point to make is that the safety of Royal Grass® artificial grass is assured. To be certain that the artificial grass does not pose a risk to health, all products have been tested independently according to the strictest European standards. These guidelines are also used in tests on children’s toys. All tests have proven that Royal Grass® artificial grass is 100% safe. 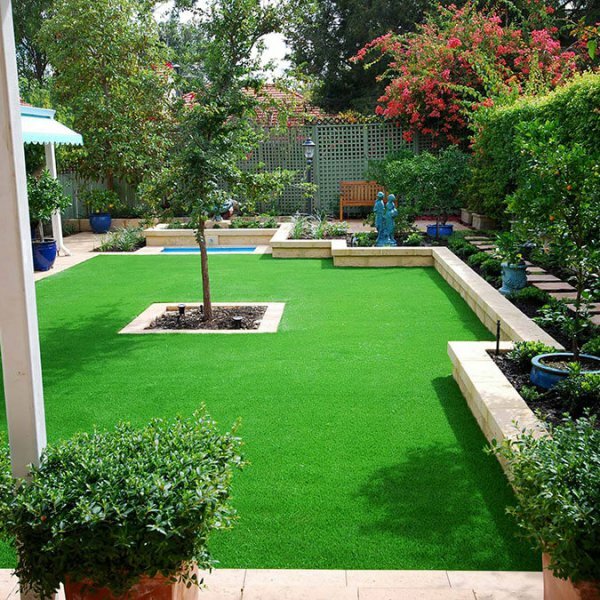 There are many reasons to choose artificial grass for your garden. As stated before, artificial grass requires only a minimum amount of maintenance. For instance, you do not need to mow the lawn and artificial grass does not require any water. It is therefore not necessary to spray artificial grass, which saves a lot of time and water. Artificial grass is also an ideal alternative for locations where it is difficult for natural grass to grow. You can think of gardens with little sunlight or balconies and roof terraces. 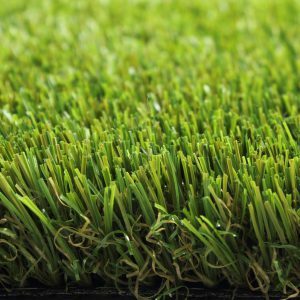 Installation of Artificial grass is possible on virtually every subsurface, provided it is firm enough and water can be drained. Pets are no problem for artificial grass. Artificial grass is safe, even if your pet licks it or chews on it. Urine and excrements can be easily removed and cleaned: simply rinse the lawn with lukewarm water. In addition, there are various organic agents available to reduce the smell of urine. A big advantage of artificial grass when you have a cat or dog is that it can be used intensively. A pet playing on your lawn poses absolutely no problem. Royal Grass® is working together with several partners that sell artificial grass. Garden One Supplies is the official dealer of Royal Grass® in Melbourne and the rest of Victoria. 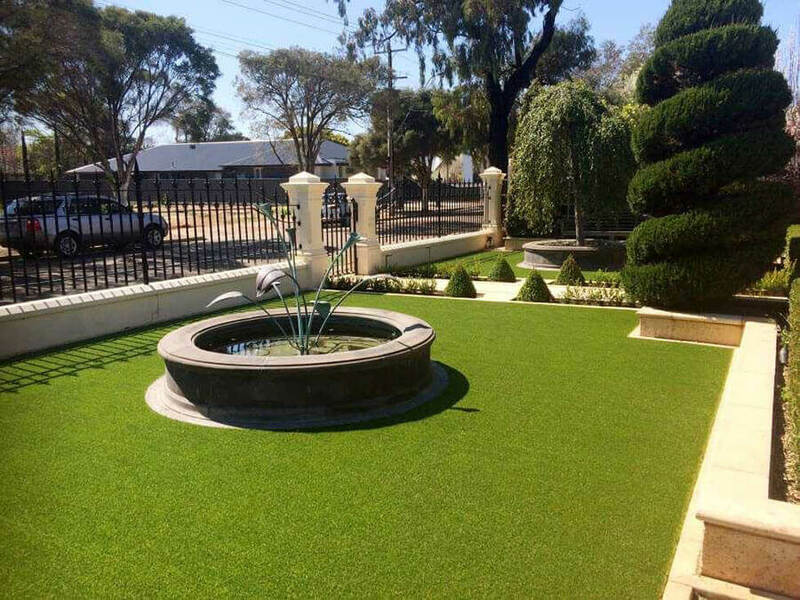 Are you living in Melbourne or in a different part of Victoria and are you interested in Royal Grass® artificial grass? Just contact Garden One Supplies for more information, tailored advice or a free quote.